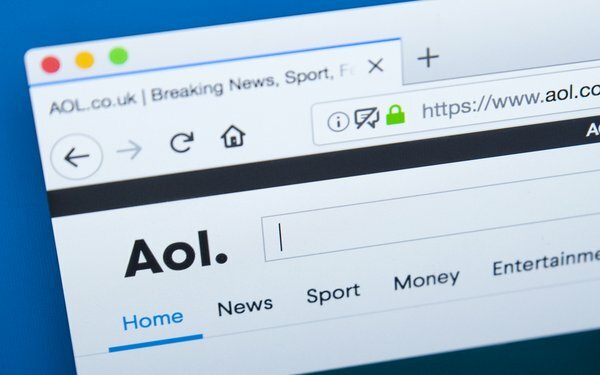 AOL email was down on Friday for up to 12 hours in parts of the United States, and apparently affected some users into Monday morning. AOL indicated on Friday that it was working on the problem. The downdetector map shows reports coming in from the Northeast, Florida, Southern California and to a lesser degree from other regions. Of those complaints, 74% concerned email. One user wrote on downdetector, “Email down since THURSDAY! This is my main email, no way to get all my messages. UGH. This is LA. In a separate development, reports state that AOL’s parent company Verizon is laying over 10,000 people, including 10% working for AOL’s parent brand, formerly known as Oath.